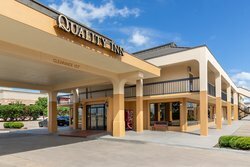 Enjoy easy access to the region’s top employers and major attractions when you stay at Quality Inn at Arlington Highlands, a Choice Hotel in Arlington TX. 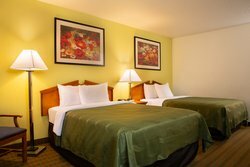 Our hotel is ideally located within the Arlington Highlands shopping and dining complex with over 50 restaurants, shops, and entertainment venues within walking distance. 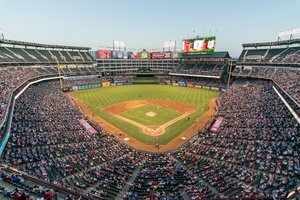 Home of the Cowboys and the Texas Rangers, both stadiums just minutes away from our hotel, Arlington offers premier corporate offices, as well as the top sports facilities that business and leisure travelers both want to visit. Whether in town for leisure or business, unwind with a glass of wine or beer after a long day in our newly remodeled lounge. 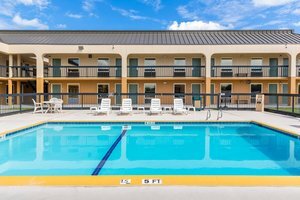 Arlington has something for everyone, including AT&T Stadium, Six Flags Over Texas, Globe Life Park, Hurricane Harbor, and more attractions guests can access along Highway I-20! 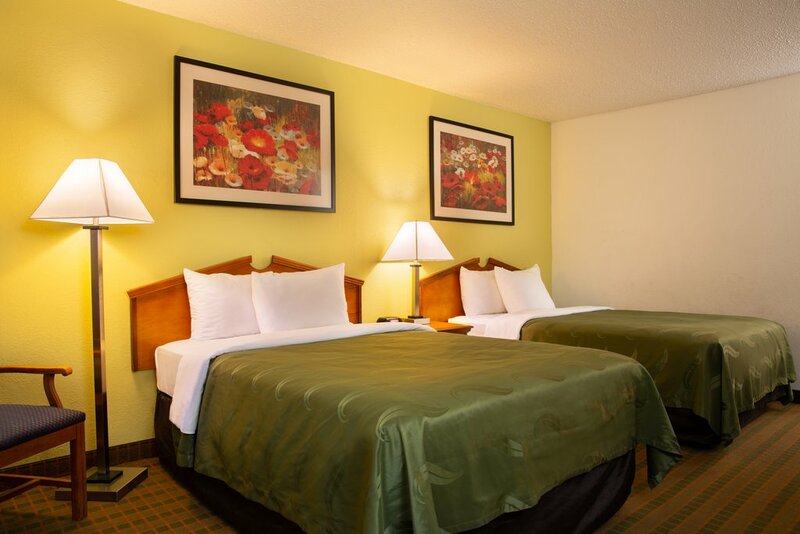 Comfortable rooms with complimentary high-speed Wi-Fi. Newly remodeled lounge with beer/wine available for purchase. 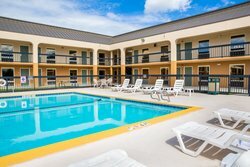 An excellent location near major sports and entertainment venues. Lone Star meeting room for events of up to 45 people. 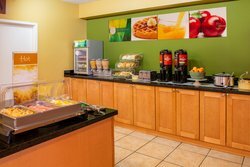 Fitness Center and healthy breakfast options. 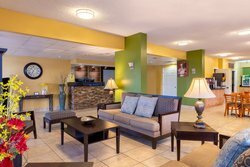 It’s easy to get where you’re going when you stay at our hotel in Arlington, TX. 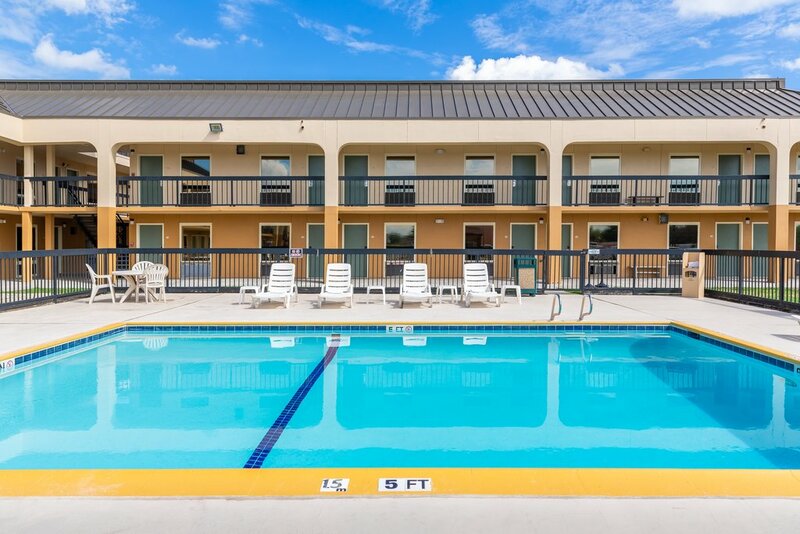 Walk to over 50 restaurants, shops, and attractions from our front steps. 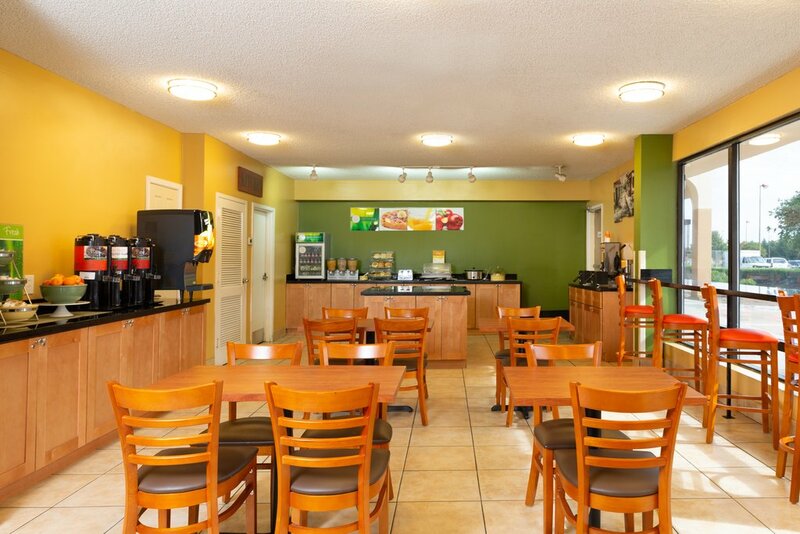 What could be more convenient than enjoying a delicious dinner right next door to our hotel? 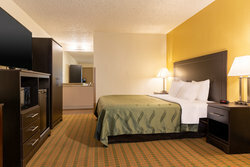 Quality Inn at Arlington Highlands offers guests easy access to I-20 to explore every corner of the city. 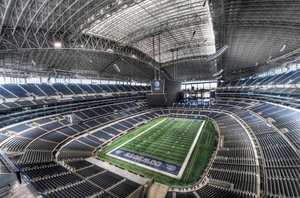 It’s less than a 10-minute drive to AT&T Stadium for NFL games, Six Flags Over Texas for thrill rides and water slides, and many top employers in the area for conducting business. 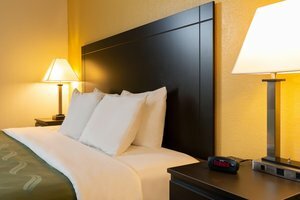 Book your stay at our affordable hotel in Arlington, Texas, where guests receive top-notch service and an excellent location.